to the new Mr and Mrs Moroney, Luke & Belinda-Jane. And all I can say is that I LOVE being a Port Lincoln Wedding Photographer, I am so lucky! will attempt the condensed version!! and OMG was it hard to pick photos for the slide show! and that it was! They are both such lovely people and Beej is unbelievably thoughtful of everyone! their generosity and thoughtfulness really blew us away. Belinda-Jane and Lukes love story…. Colours were soft pinks, blues and purples, with lace and pearl as accentuating details. it was truly an honour to be part of your day. I wish you the very very best for many years of happiness together. The gift that Marie and I were given:) along with my personalised name card… Love it..
How lucky am I to meet such gorgeous people all from being a Port Lincoln Wedding Photographer. A big congratulations and best wishes to Beej & Luke. Enjoy this Port Lincoln wedding photography provided by Jade Norwood Photography offering Port Lincoln wedding photography in the Port Lincoln area and across South Australia. 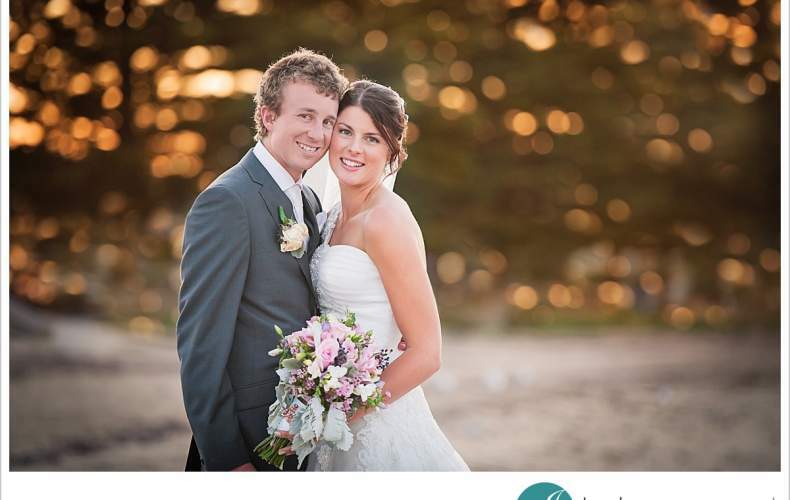 Jade Norwood Photography is anything but your average Port Lincoln wedding photographer. Each wedding is treated with care and creativity not found with other Port Lincoln wedding photography studios. 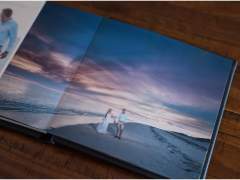 Your wedding day is carefully crafted to offer one of a kind unique photography in south australia. This is Port Lincoln wedding photography at its best. 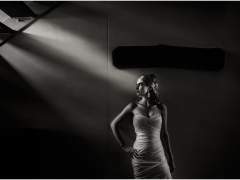 Jade Norwood Photography is a South Australian photographer based in Ceduna and the Adelaide area. Offering wedding coverage in Adelaide, Barossa, Clare, Port Lincoln, Ceduna, Port Augusta, South Australia and would love to travel for destination weddings worldwide, this wedding photographer is such a talented photographer located right here in Adelaide. Jade Norwood Photography offers Port Lincoln wedding photography coverage in the Port Lincoln area, including but not limited to, Port Augusta, Adelaide, Adelaide hills, Barossa, Clare, Port Lincoln, Ceduna, and the surrounding areas. 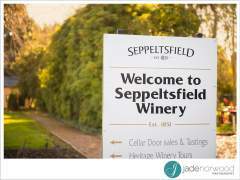 Not looking for an Port Lincoln wedding photographer? Please be sure to consider Jade for all of your family photography needs in Port Lincoln, Adelaide, Ceduna and across South Australia. WOW!! you have captured the day beautifully Jade, made me cry!! you just keep astounding me with your talent! !